If you thought you’d checked off all of the stops on the Columbus Ale Trail think again. 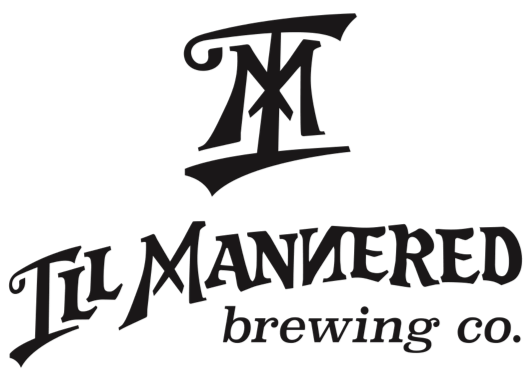 Ill Mannered Brewing will officially be opening their doors three weeks from today—Friday, September 4th at 5 pm, just in time for the Labor Day Weekend. The brewery, which features a 3-barrel brewing system and will be the first nanobrewery to open in Powell (30 Grace Drive), is the creation of long time homebrewers Brian Mathias, Greg Dannemiller, Ryan Romer-Jordan, and Tom Ayers. They will be open Wednesdays, Thursdays and Fridays from 5-10 pm, and Saturday from noon to 8 pm. For the opening weekend they will also be open on Labor Day (Monday, Sept 7). I hope to make it up to Ill Mannered in advance of the grand opening for a sneak peak. If that happens I will be sure to report back with some thoughts and pictures.